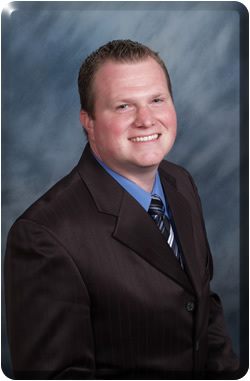 Aaron is the Sales & Leasing Manager for Venture. Aaron studied Political Science at Virginia Polytechnic and State University in Blacksburg, VA. He is also a Licensed Real Estate Broker in North Carolina, whose past experience included sales, leasing and Business Brokerage. His responsibilities include lease negotiation, property management, marketing and land sales/dispositions.